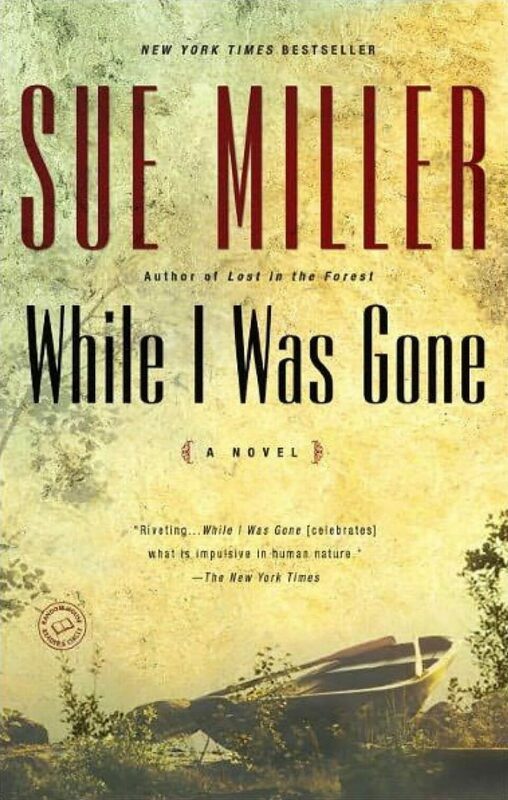 Sue Miller is the author of best-selling and critically acclaimed novels, short stories, and a memoir. Her elegantly constructed and insightful novels resonate because they explore larger issues couched in the comfortably relatable details of everyday life. Miller is a master at describing the small and seemingly inconsequential decisions that ultimately shape the life of her characters. 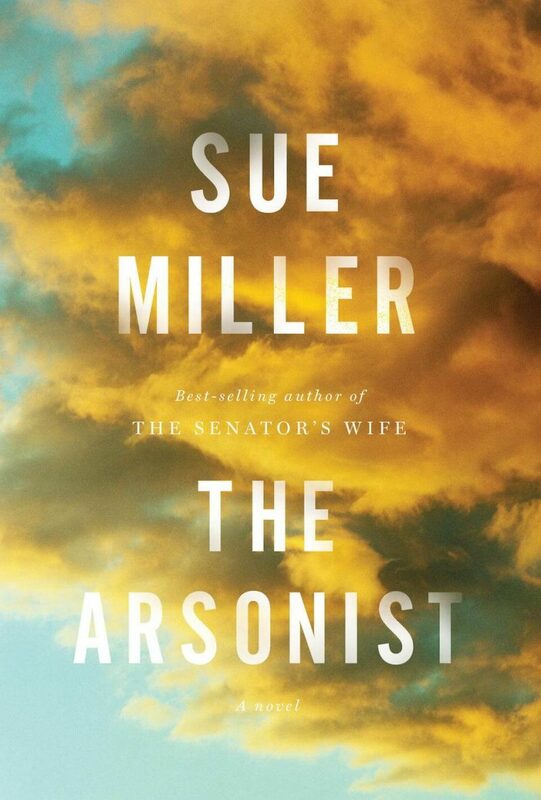 In 2014, Miller published her latest novel, The Arsonist, which is set in a New Hampshire community. Shortly after the book’s heroine returns to her family’s vacation house, an arsonist torches the homes of several summer residents. The reasons for his rage may tie into her family history. 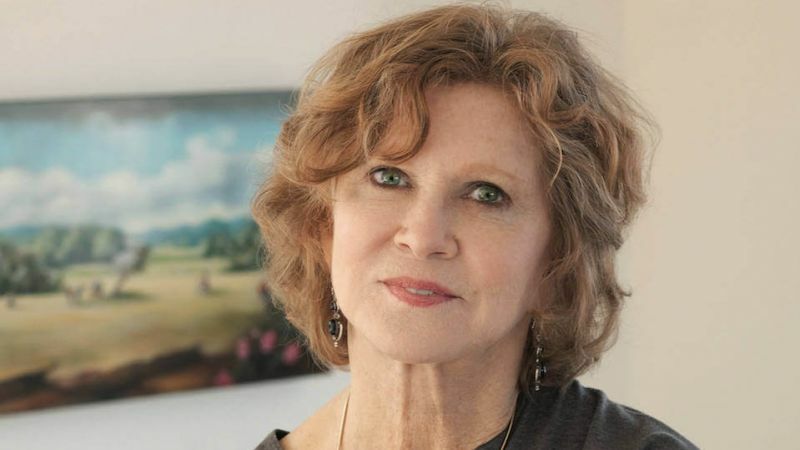 The plot of The Arsonist was inspired by Miller’s own experiences of summering in a New England community, but her novels are not always prompted by memories. Inspiration, she says, differs from book to book. But even if inspiration arrives in the form of a complete plot, the writing can still be arduous. And inspiration is not a constant muse. One of her gifts as a writer is creating characters that seem all the more flesh and blood for their faults and serious failings. These are complicated characters to create and difficult characters to forget. Miller says there are no rational reasons for her to write or tell a story. It’s more of a compulsion. Miller, who has taught creative writing at Smith College, Amherst, Tufts, MIT, and Boston University, has some advice for aspiring writers who feel compelled to follow her example. Miller’s novels can be found in bookstores and online at venues such as amazon.com and barnesandnoble.com. Her novels also include Family Pictures, For Love, The World Below, andLost in the Forest.